Alia Mergenbaeva (17), who competed as Miss Aktau, was recently crowned Miss Kazakhstan 2015. She will represent her country at the next Miss World Pageant in 2016. Veronica Zalata finished in second place and Renata Nurgazina finished in third place. 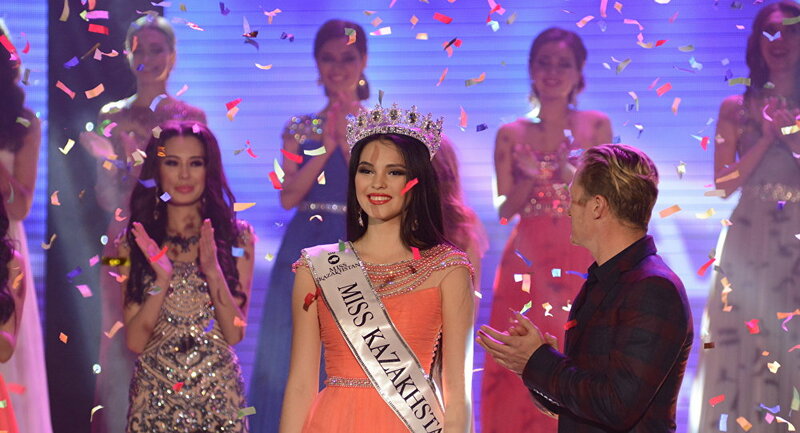 Aidan Kanaybaeva and Kamil Temirov completed the top 5 which were chosen by a separate panel of judges before the winner was decided by a public vote. Cute and has a potential. 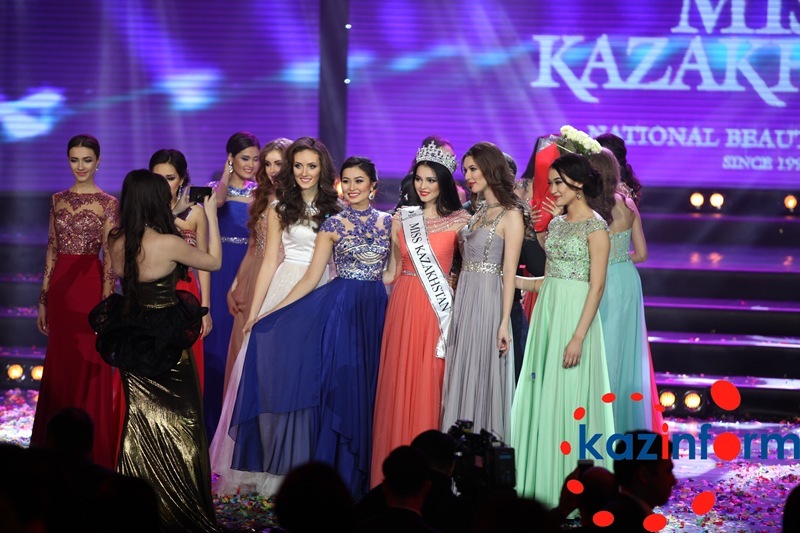 Kazakhstan is edging closer to another top 5 (last was 2000) placement at Miss World.